Dominate Twitter right now with 500 retweets, replies or both. 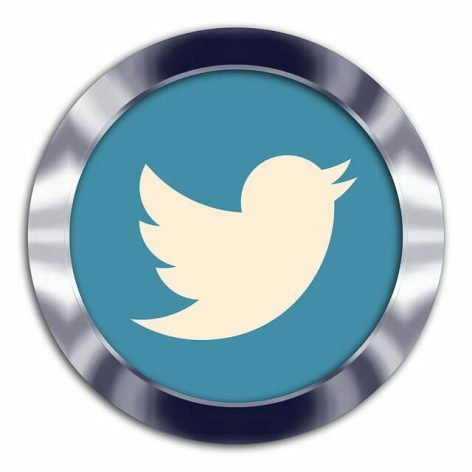 We are ready to assist you with your Twitter marketing just as soon as you say Go! Watch as we breath new life into your tweets with relevant comments. This is one of the best investments that you could ever make to improve your social media marketing results.